Beautiful villa for sale, new on the market, located in the district of Mertanadi 5 minutes from the beach and 2 minutes from the center where are the best restaurants of Seminyak. 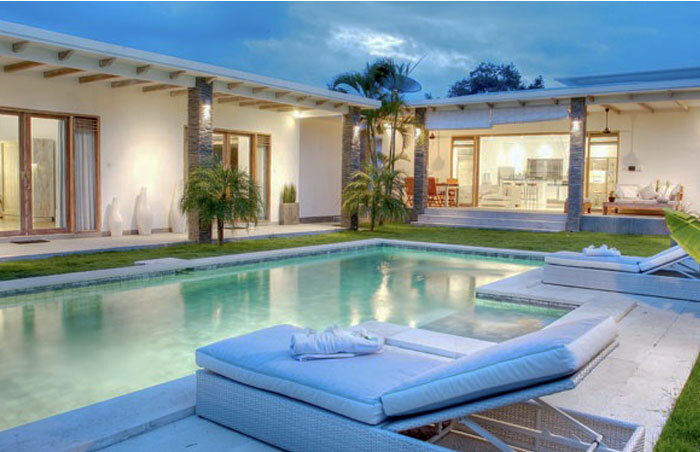 This luxurious villa with modern architecture and exotic offers a high quality comfort. The entrance you are directly on a beautiful living room with a direct view of an infinity pool and tropical garden. 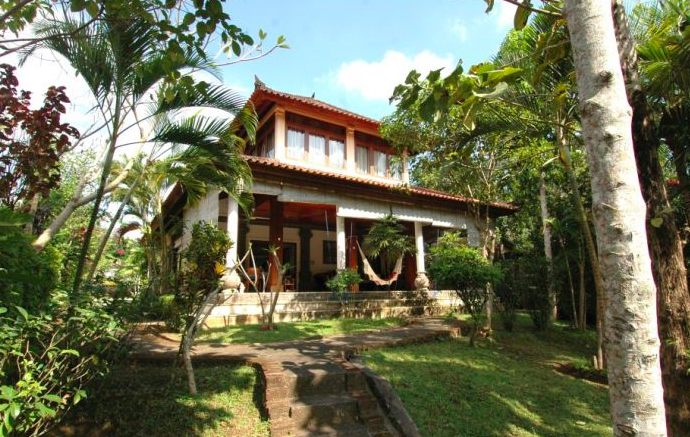 This property is composed of 4 bedrooms each with their dressing room and bathroom en suite. Product to discover quickly, perfectly suited for a quality investment with high output.